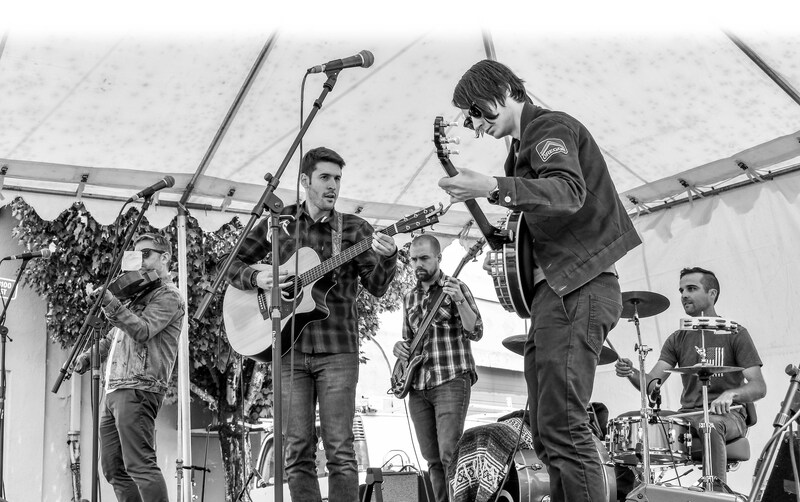 Brice and the Jackrabbits | Brice and the Jackrabbits are a Portland-based, folk-driven bluegrass band. Their soulful lyrics and uptempo rock infused melodies blend the sounds of guitar, mandolin, bass, viola and banjo, evoking unique feelings of folk Americana. As the Portland winter cold and rain settles in, we are hunkered down in the studio working on our first album, due to be released in early 2019. In the meantime, listen to our newly released single, Tetherow, available now on Spotify and other music streaming services! Copyright © 2019, Brice and the Jackrabbits. All Rights Reserved.